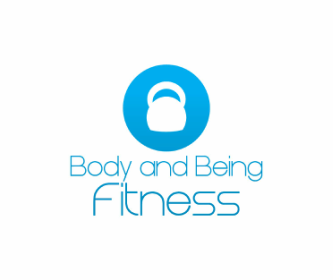 At Body and Being Fitness, we pride ourselves on our affordable prices and excellent package deals. We also offer a free initial consultation, which is a great way to see if you like what we offer. This will include a discussion of your goals and what you would like to achieve, and a brief introduction to healthy nutrition. Personalised and individually tailored training sessions: £40 per hour, including an initial free health assessment.